In the fourth season of the Emmy-nominated comedy, Rob and Sharon's relationship is pushed to the limit. Rob is sentenced to community service after his drunk driving accident while Sharon learns how to trust him again. This leads to exploring new life changes including career, religion, and health. Their love and humor have survived the ups and downs, but will it be enough to keep them afloat? Rob Delaney and Sharon Horgan write/star in a comedy that follows a man and a woman who make a bloody mess as they struggle to fall in love in London. 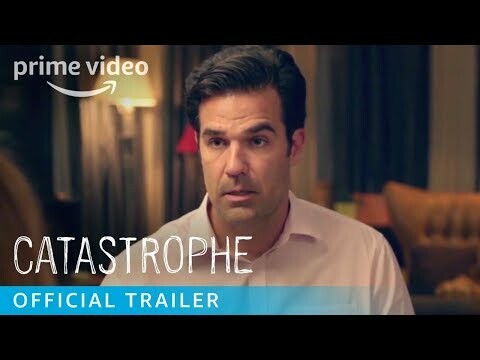 Catastrophe Season 4 was released on Amazon 34d ago in the US.